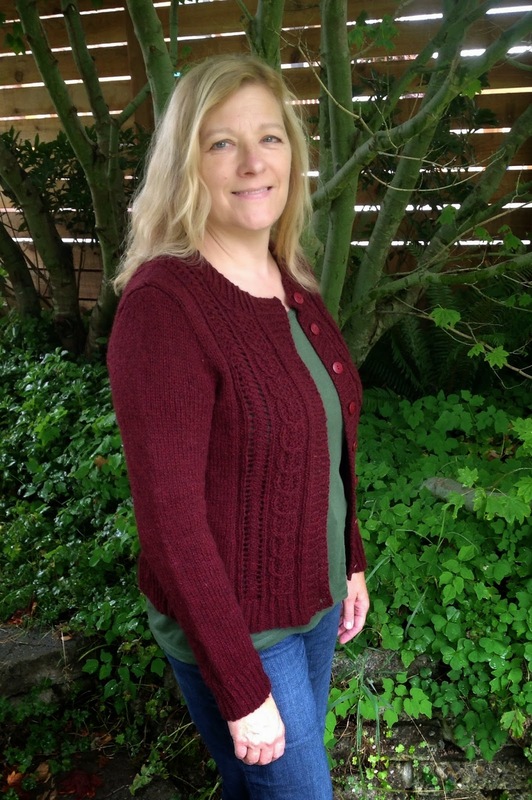 This week we’re talking about our Amy Herzog Custom Fitsweaters. Kelly named her sweater “Gardening at 90” because her inspiration was a sweater that a woman would still be wearing in the garden at age 90 because it is that durable! Marsha named hers “Ohlone 50K Commemorative Trail Cardigan” because we purchased the patterns the weekend we got together to participate in the Ohlone 50K. 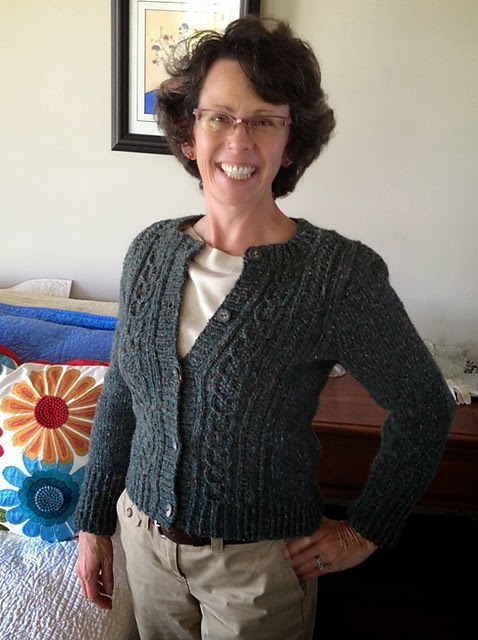 We purchased our patterns at Monarch Knitting in Pacific Grove, CA. Kelly used her “rescued” yarn and Marsha used “Owl” from Quince & Company. Marsha’s buttons came from Nancy’s Sewing Basket (she mistakenly says “box” on the podcast) and Kelly’s were again from one of her rescue projects. We love the fit of the sweaters and think Amy Herzog is a genius! Check out more pictures of the sweaters by clicking on the link to our Ravelry pages above. Custom Fit is perfect for those who want to use stash yarn rather than buy the yarn called for in the pattern, those who spin and want to use their handspun, and those who need to make yarn substitutions due to issues with wool. 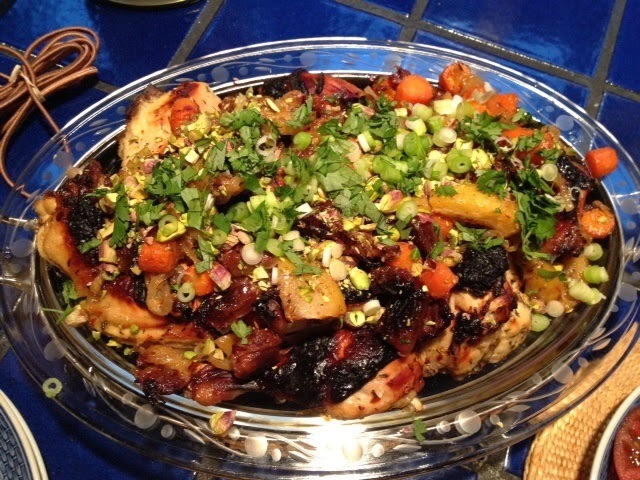 Marsha also talks about her vegetable garden and two recipes she recently made, America’s Test Kitchen’s Oven Dried Tomatoes and Melissa Clark’s Sweet and Spicy Roast Chicken from the New York Times. 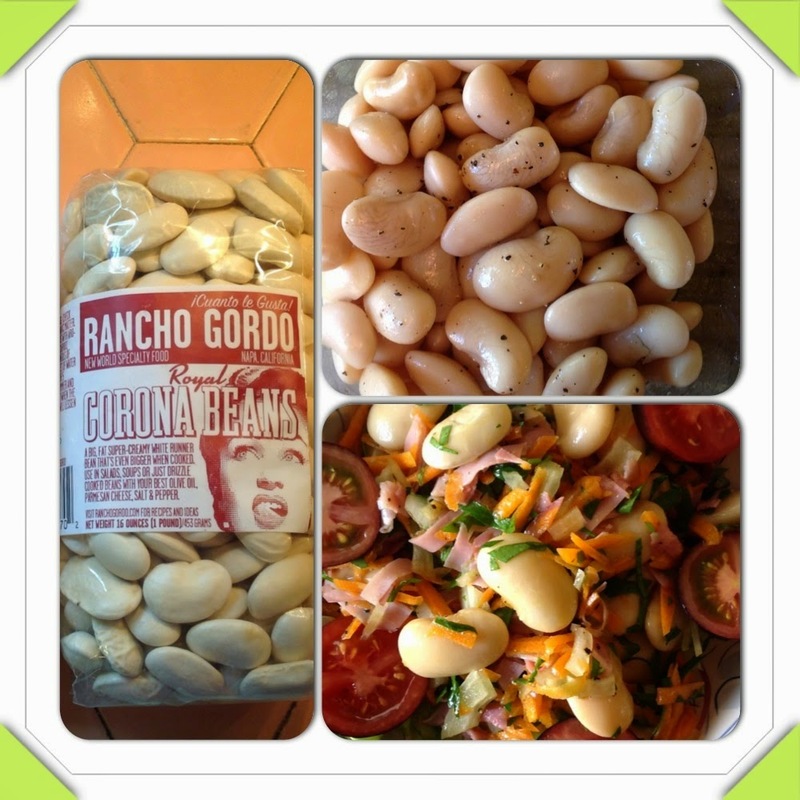 Marsha doesn't mention this in the podcast but when visiting Kelly she bought Royal Corona beans from Rancho Gordo. 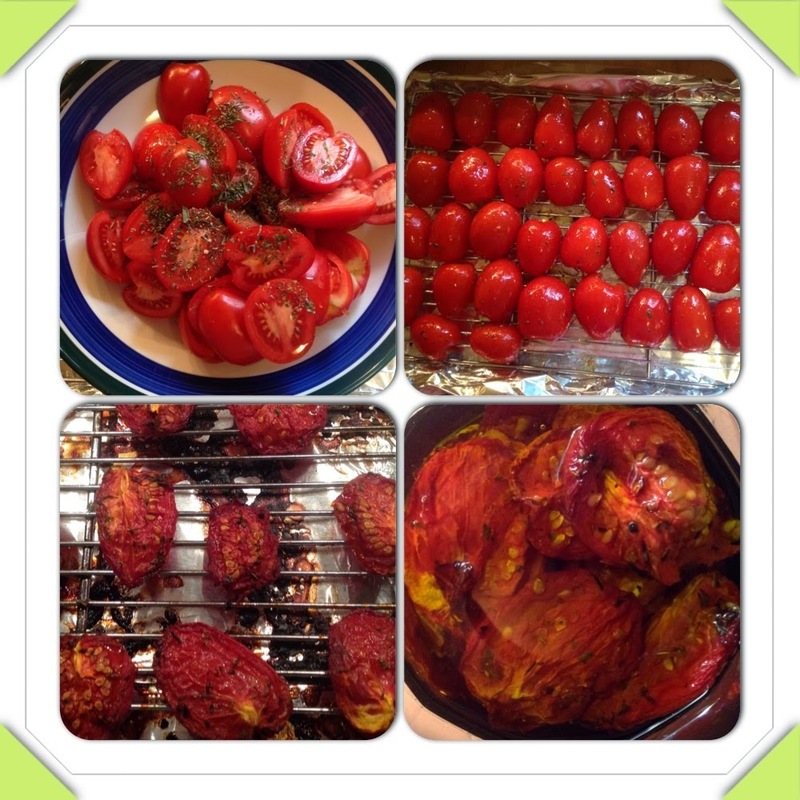 The were delicious!